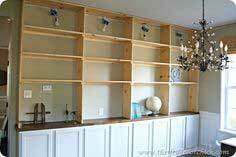 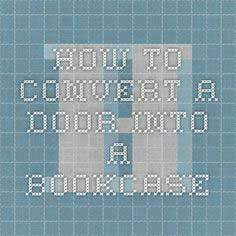 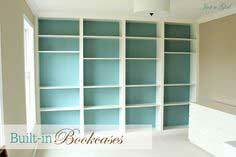 Turn that unused corner in the dining room into built-in corner shelving to display lovely dinner ware, or make a plain wall into a wall filled with bookcase shelving from top to bottom. 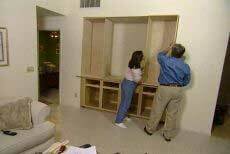 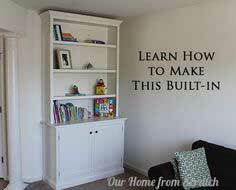 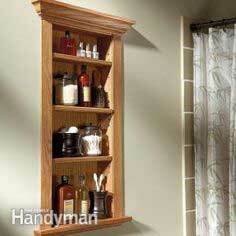 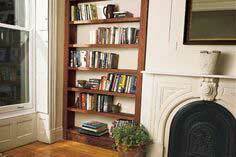 No matter what you have in mind for a built-in bookcase for your home you can find the right plan right here. 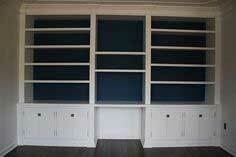 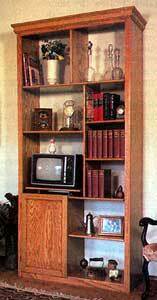 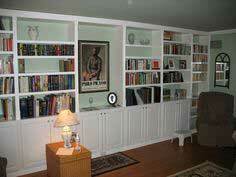 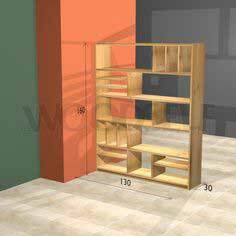 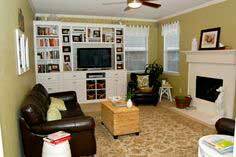 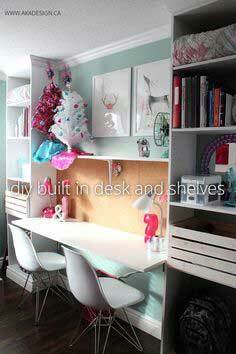 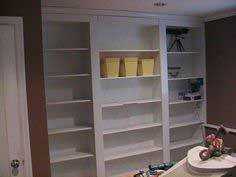 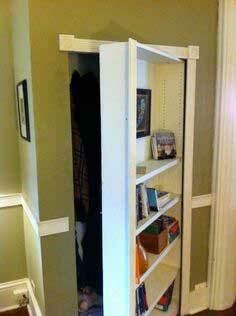 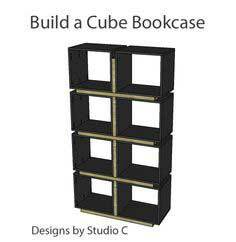 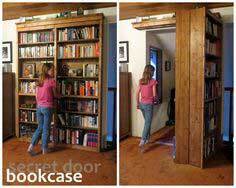 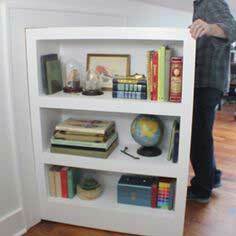 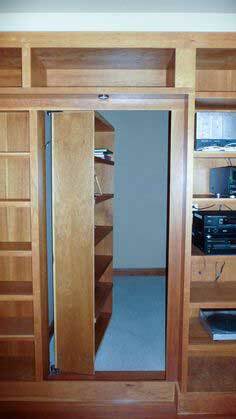 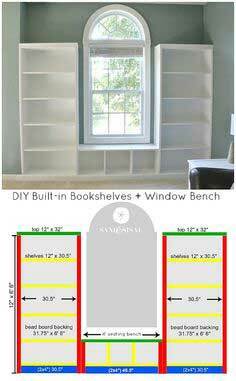 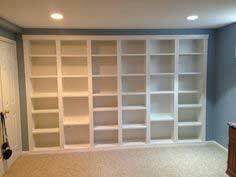 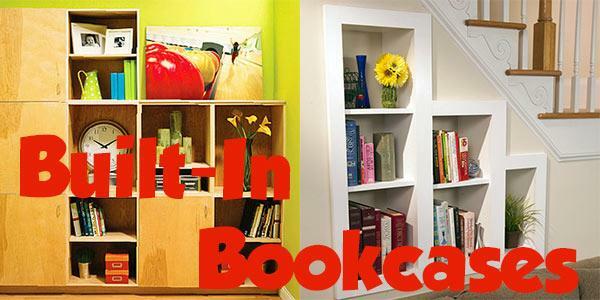 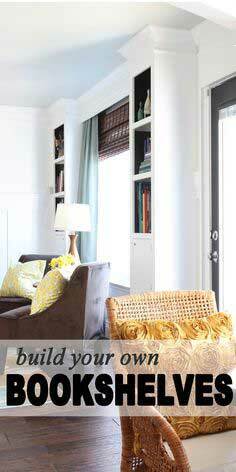 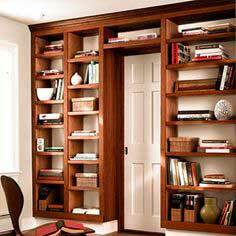 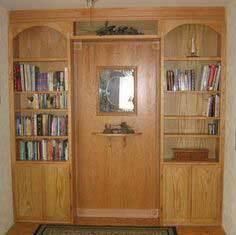 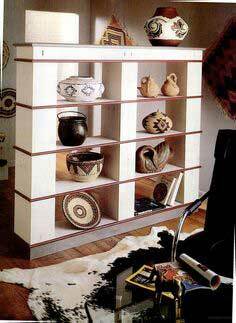 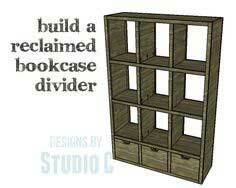 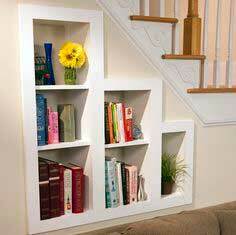 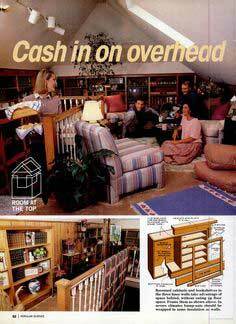 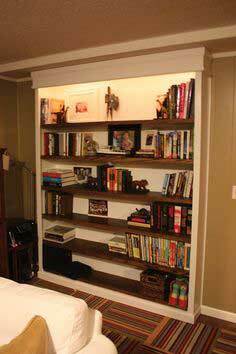 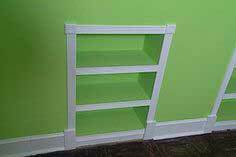 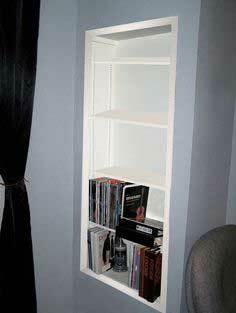 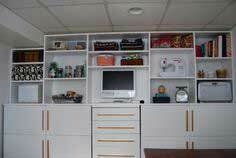 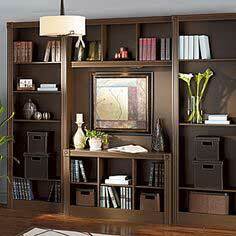 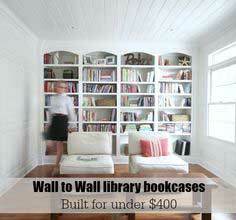 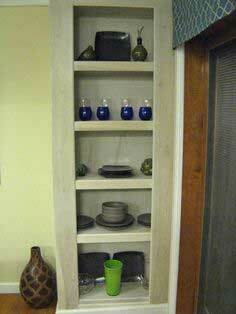 The built-in bookcase can go into most any room in the house and the best thing is it takes up no floor space. 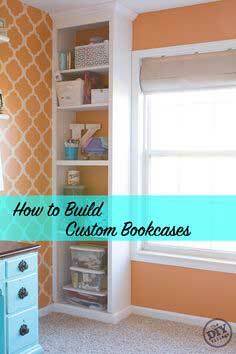 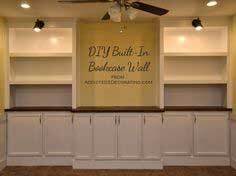 Decide where you would like to place a built-in bookcase then take a look at all the plans to find the one that best suits your home. 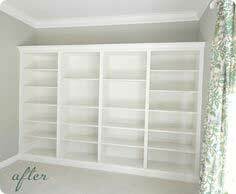 Make the most of your floor space by adding a built-in bookcase; you will certainly enjoy the extra storage and display area a built-in offers. 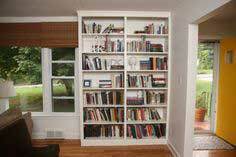 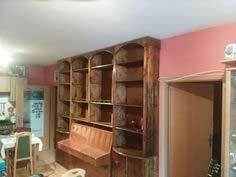 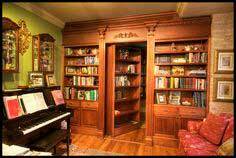 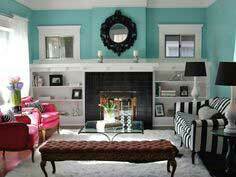 Books are made to read but when placed in a bookcase they can also give a room added texture and warmth.